A favorite facet of my new American life™: the road trip. I never went on them when I lived in England, partly because I didn’t own a car (crucial) and partly because the idea of hitting the open road is less tantalizing when you can drive the entire width of the country in about five hours. I’ve spent longer than that sitting on the 405. California, of course, is a state built for freeway adventures; one that rests its identity on the ideological underpinnings on the roadtrip, in fact. And I try to make them as regularly as my struggling 1993 Benz will allow. The past two weeks have entailed not one but two trips east into the dusty landscape of Riverside County. Between the kitsch luxury of Palm Springs and the stark, eerie beauty of Joshua Tree, this part of California has something for everyone. Especially an English girl enraptured by an alien landscape. 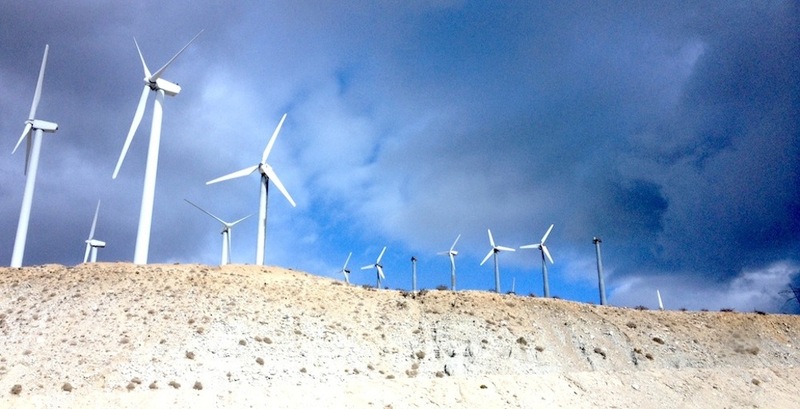 We drove out of L.A. in relentless rain and hit crazy wind and sandstorms along the way. 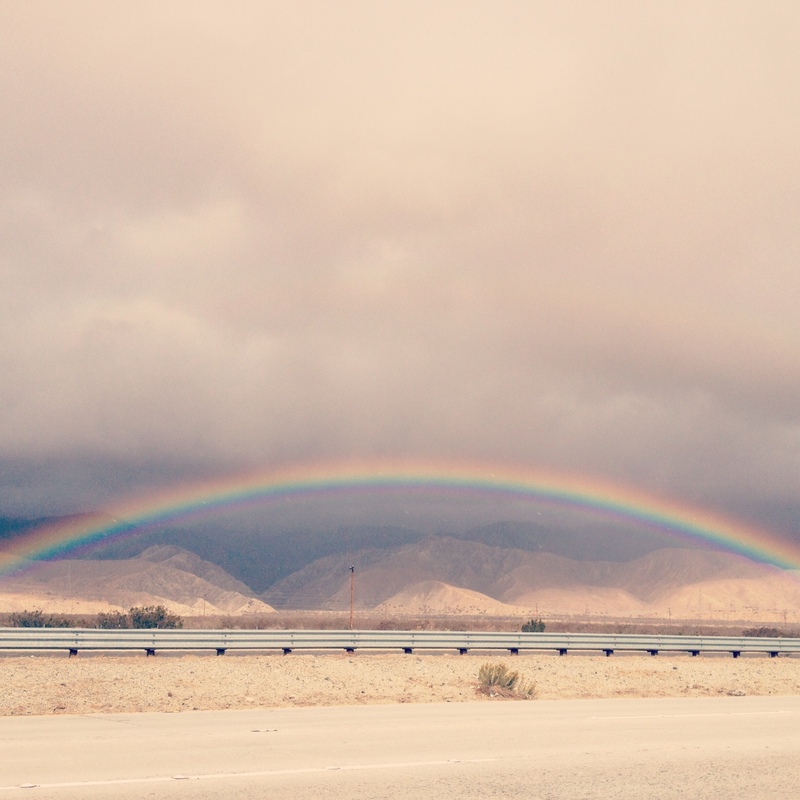 Then this rainbow appeared. No further comment necessary. 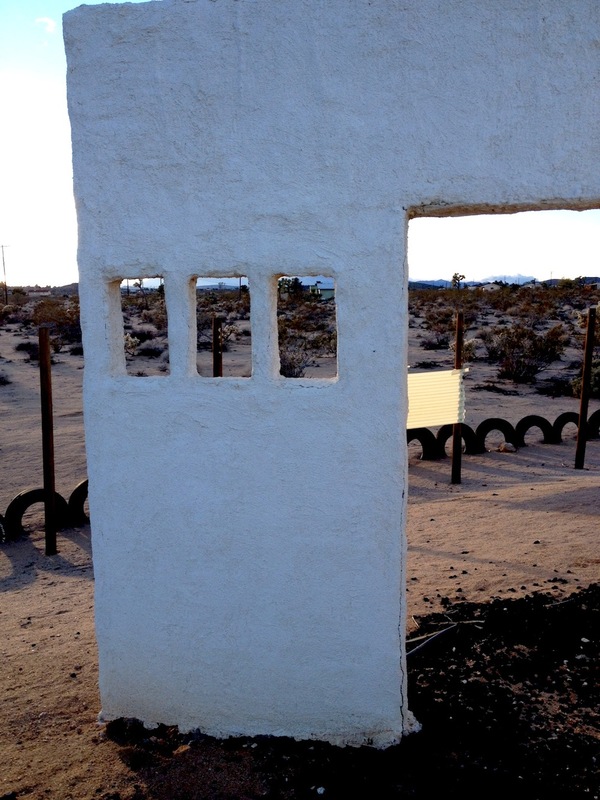 Joshua Tree National Park, as seen through a ‘window’ at the Noah Purifoy Outdoor Museum. A place that makes you feel some type of way. 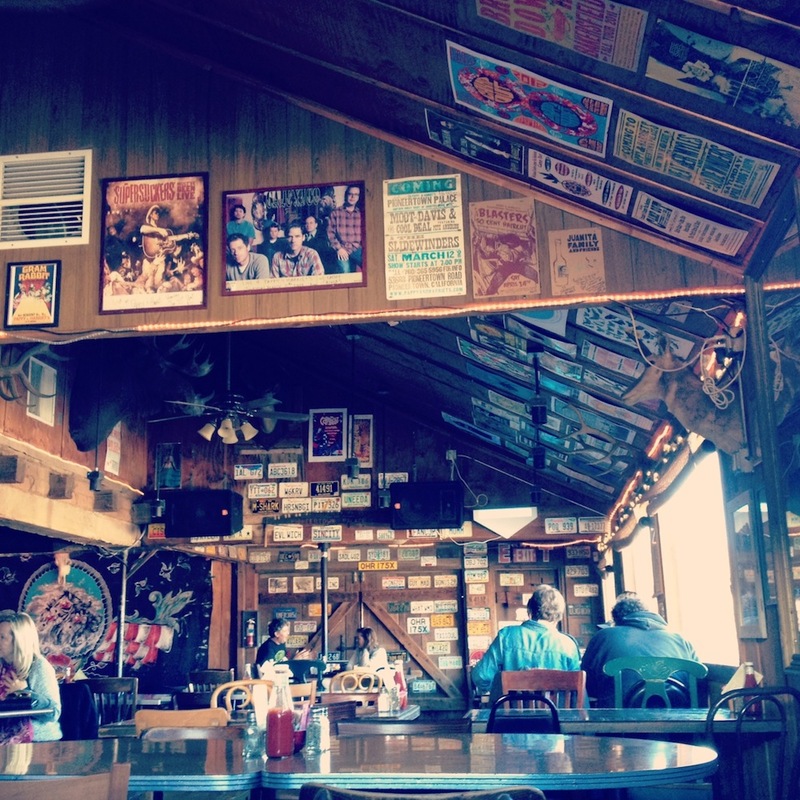 Pappy & Harriet’s is Pioneertown, a replica frontier town built by Hollywood execs in the 1940s. The setting might be artificial but the vibe at this restaurant/bar/live music venue is anything but. Don’t miss the ribs. And the steak. And the Bloody Mary. But also the ribs. Yes, this is a real place. 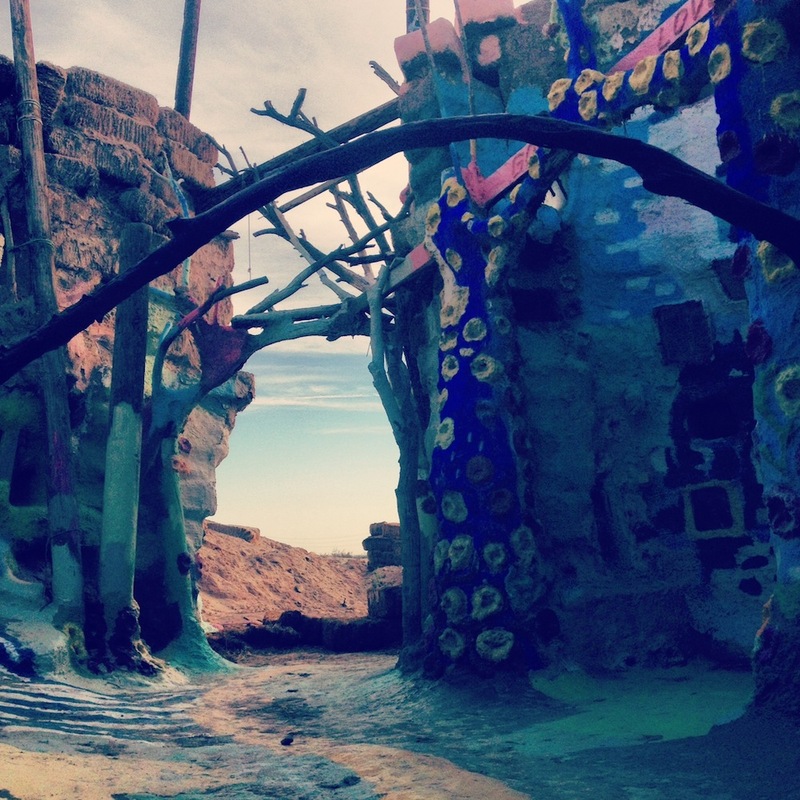 Salvation Mountain to be exact. For those who haven’t seen Into the Wild: this place it’s basically an art installation in the middle of nowhere, constructed out of adobe, straw and paint, and covered in Biblical phrases. The entire thing is the work of a local artist named Leonard Knight, who describes it as a ‘love story’. 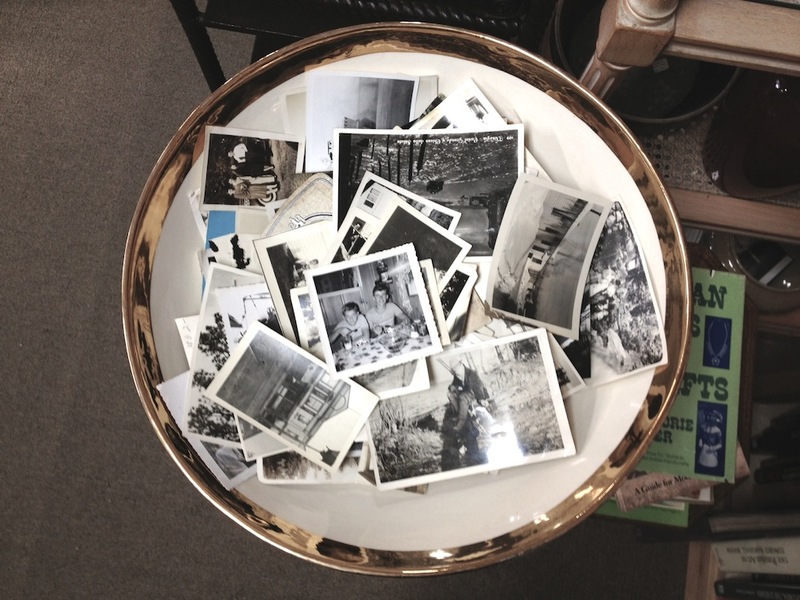 Bowlful of memories at Pioneer Crossing Antiques. 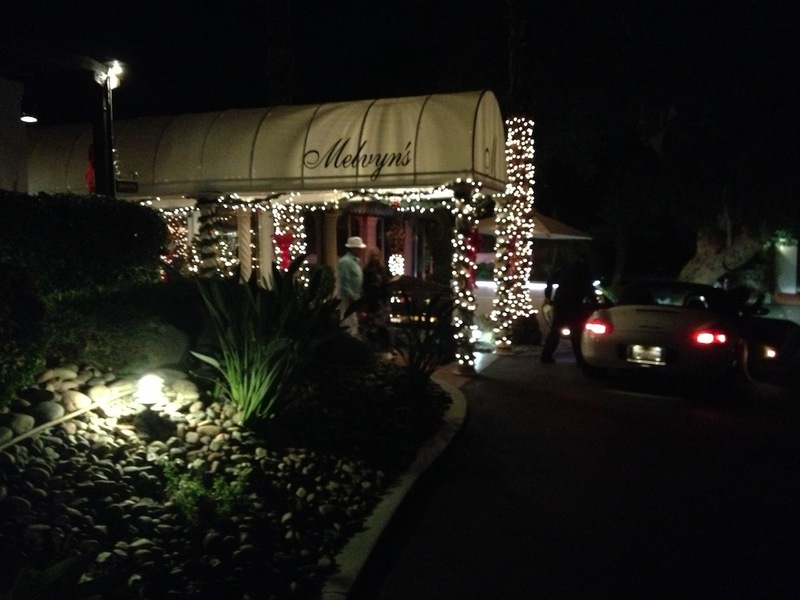 Melvyn’s is the ultimate Palm Springs dinner spot, where the waiters wear bowties and local crowd gathers every night to listen to live jazz and get sauced up on killer Martinis. The best. 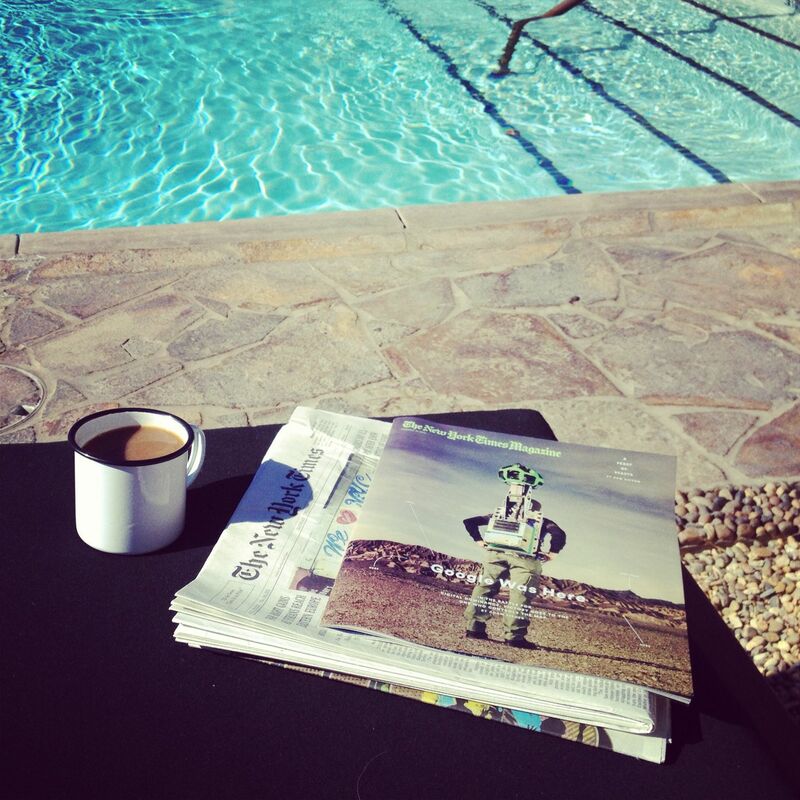 A tranquil Sunday morning at the serene Sparrows Hotel before the drive home to L.A. Until next time, freeways of California.